Professional services is an extremely diverse industry. Upon first glance, engineers, accountants, architects, attorneys, and business service firms seem to be a varied group without much in common. Each sector has its own jargon, reputation, identity, and attracts very different types of workers to its ranks. However, there is one very important characteristic that these disciplines share: their insurance exposures. 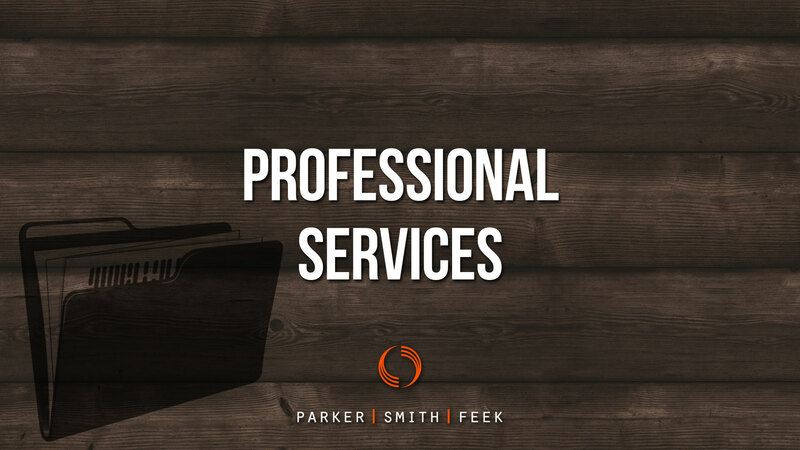 As a professional services firm ourselves, Parker, Smith & Feek understands the issues and risks facing this industry sector, and the importance of staying one step ahead. At the strategic level, this means understanding our clients’ businesses and exposures, both present and future. Whether it is protecting an engineering group’s work product with an errors and omissions policy, defending a law firm’s partners with a directors and officers policy, or retaining highly skilled accounting staff with quality benefits and key employee perks, we have tenured consultants who specialize in each line of coverage to ensure policies are tailored to each client. At the ground level, this means structuring the daily workflow so we can review clients’ contracts for potential exposures before they sign a lease, hire a top subject matter expert from a competitor, or enter into a key agreement. 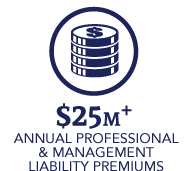 From contract review and certificate of insurance processing, to claims submission and representation, to personal support and advocacy for employees facing health and insurance challenges, Parker, Smith & Feek takes a holistic team-based approach to risk management. It is because we are a locally based and privately owned professional services firm that we are best positioned to handle the particular exposures of our professional services clients.